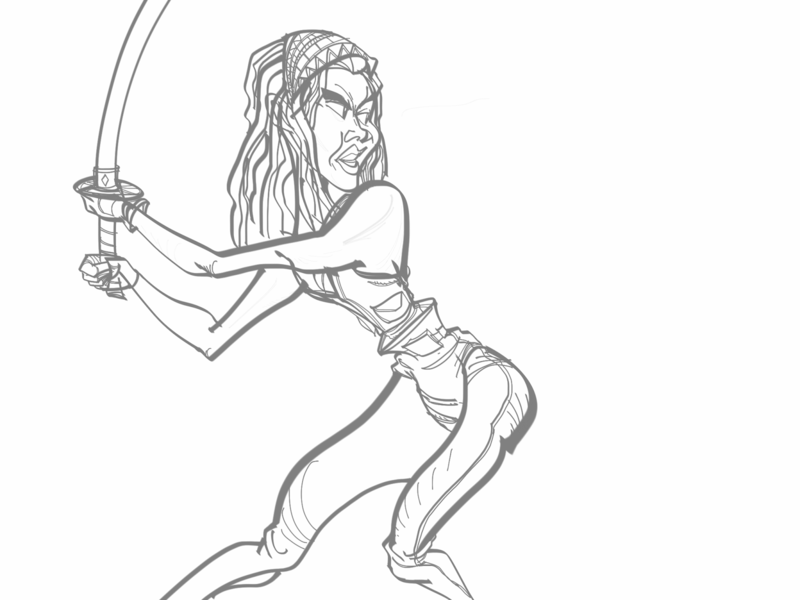 Just Scribblin: Walking Dead RULES! I am seriously loving me some Walking Dead. Binge watching seasons 1-3. Cant wait for season 4!!!! 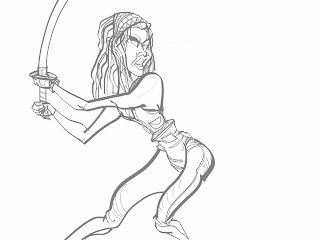 Scribbled some Michonne fan-art while re-watching season 3! I know, the sword is really, really, bad.